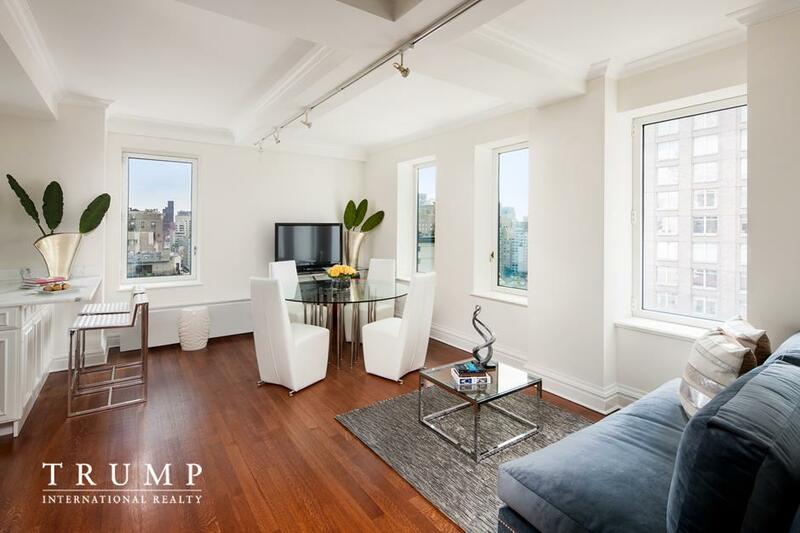 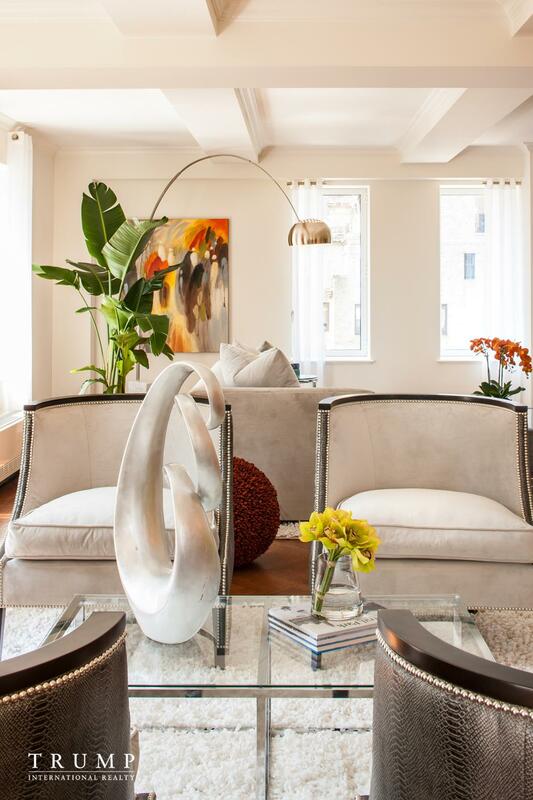 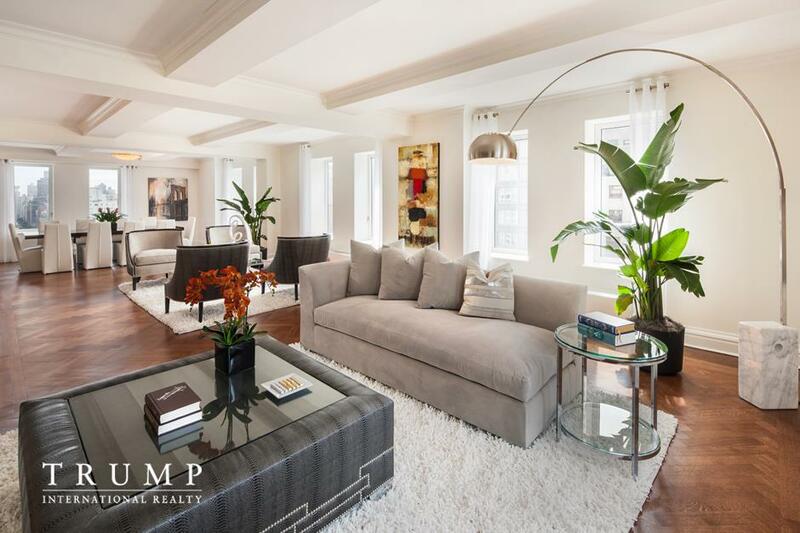 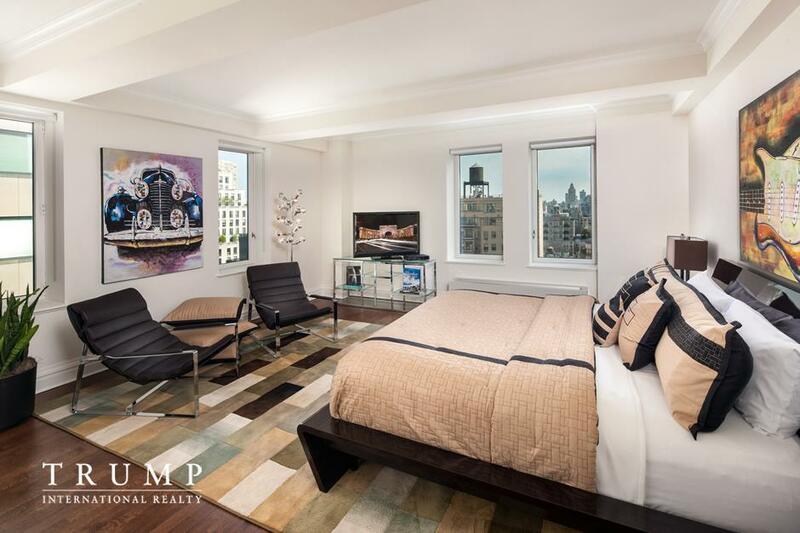 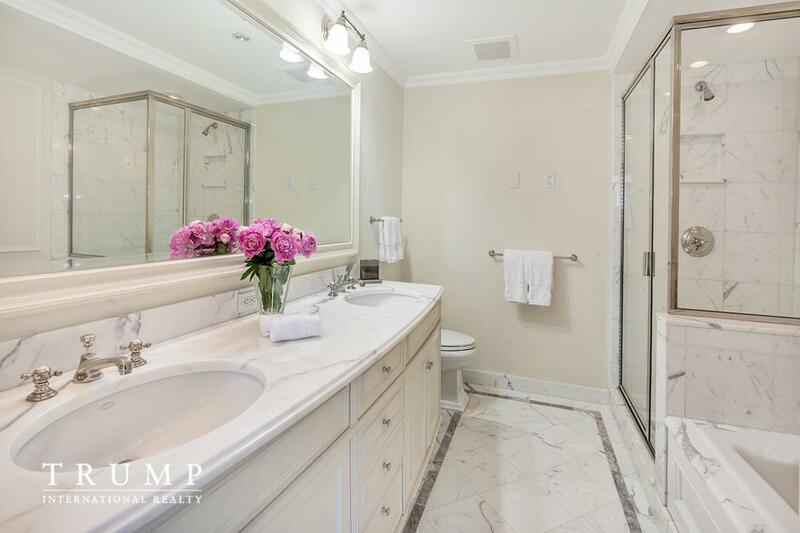 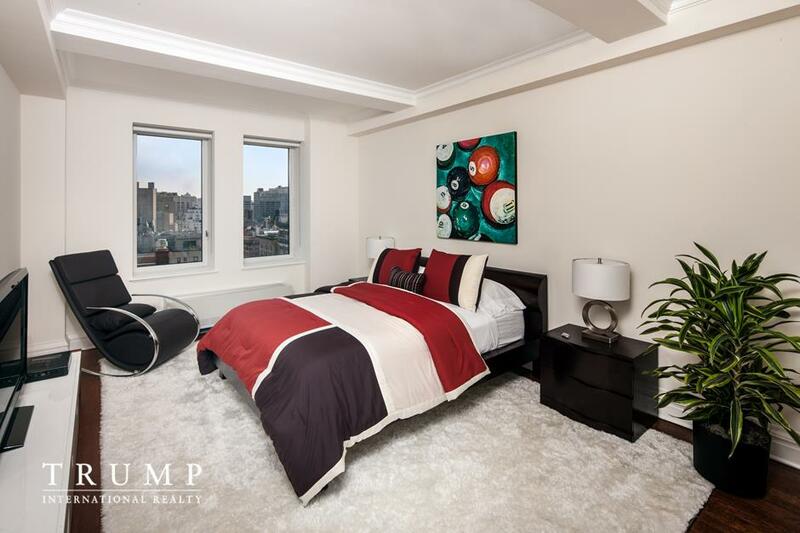 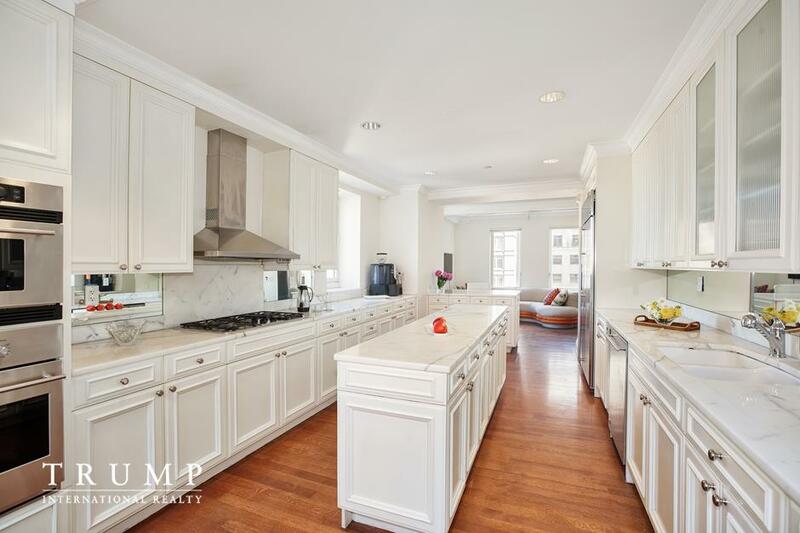 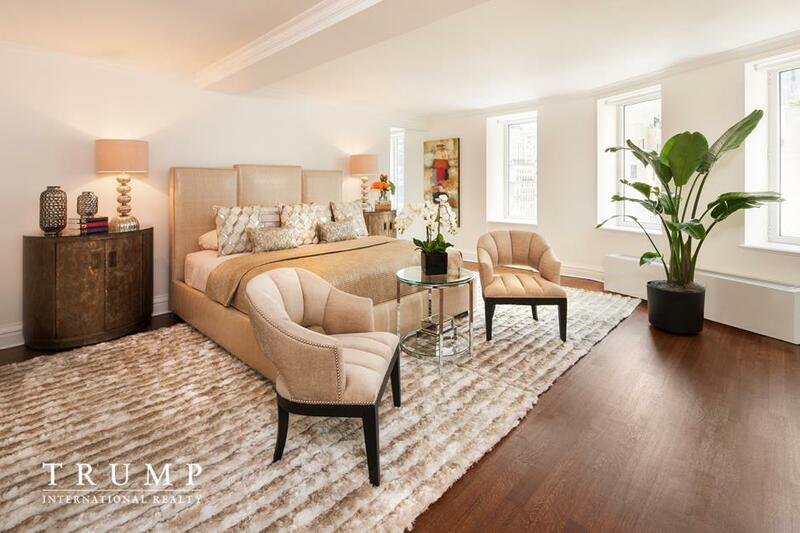 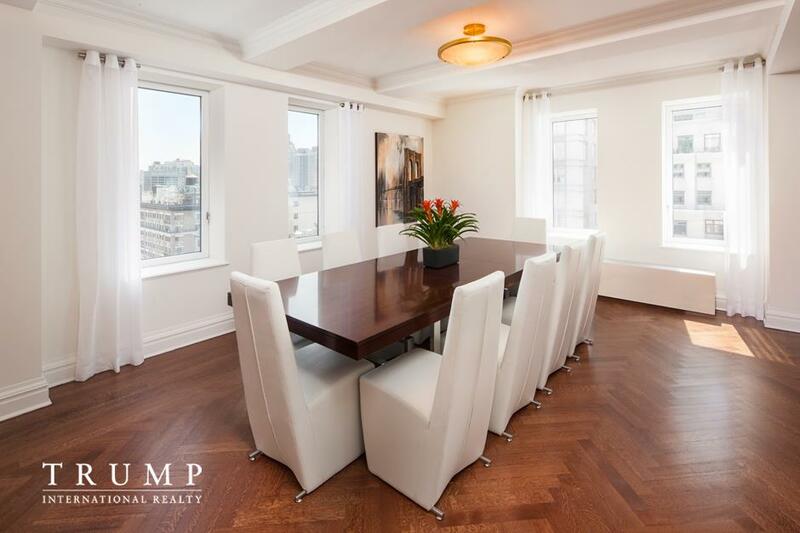 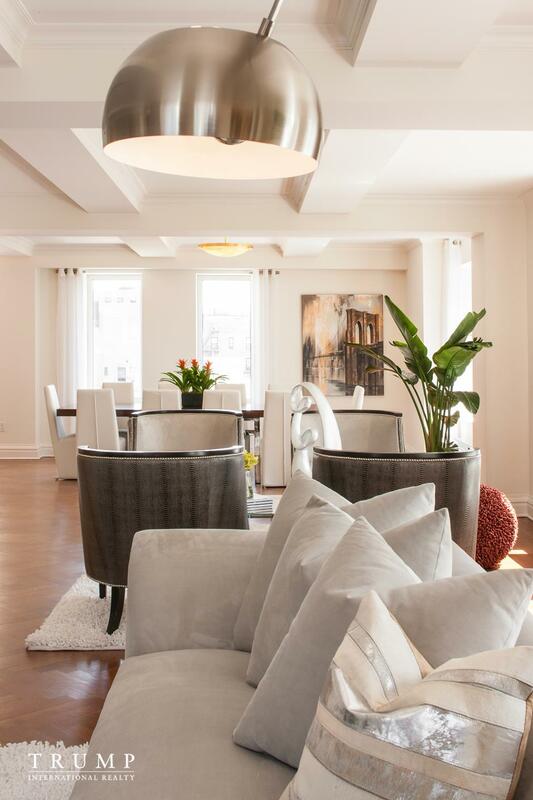 Rare opportunity to live in a 7,132 square foot full-floor penthouse on Park Avenue. 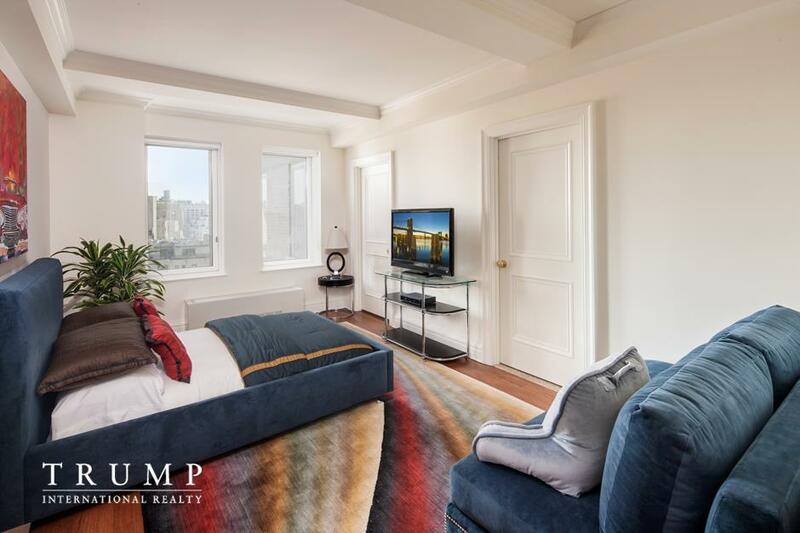 With seven bedrooms and eight-plus bathrooms this luxurious oasis is bathed in sunlight and features 360 degree views of New York City's stunning landscape. 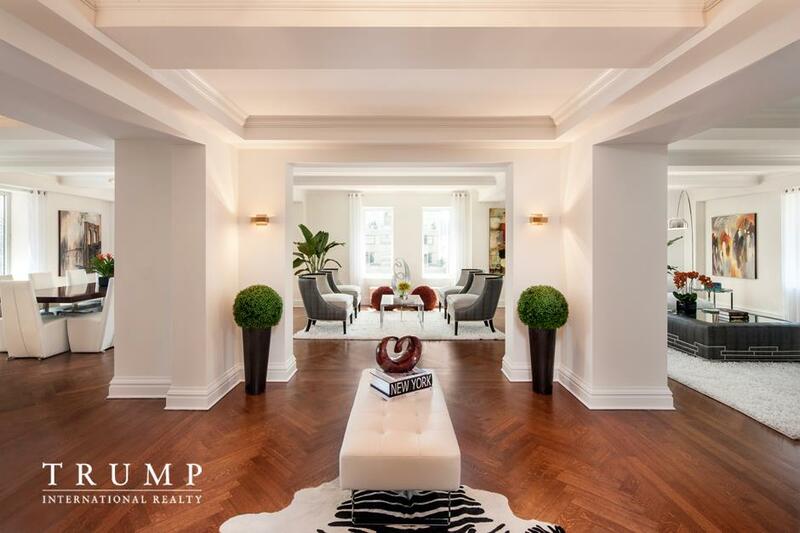 The penthouse elevator opens onto a grand foyer, which flows seamlessly into an expansive living space with breathtaking views of iconic Park Avenue. 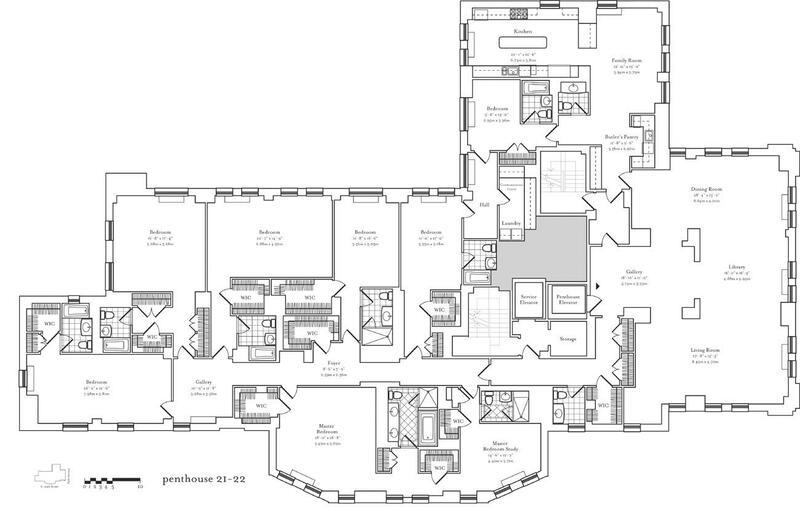 The master bedroom has two bathrooms, a private study, and three walk-in closets. 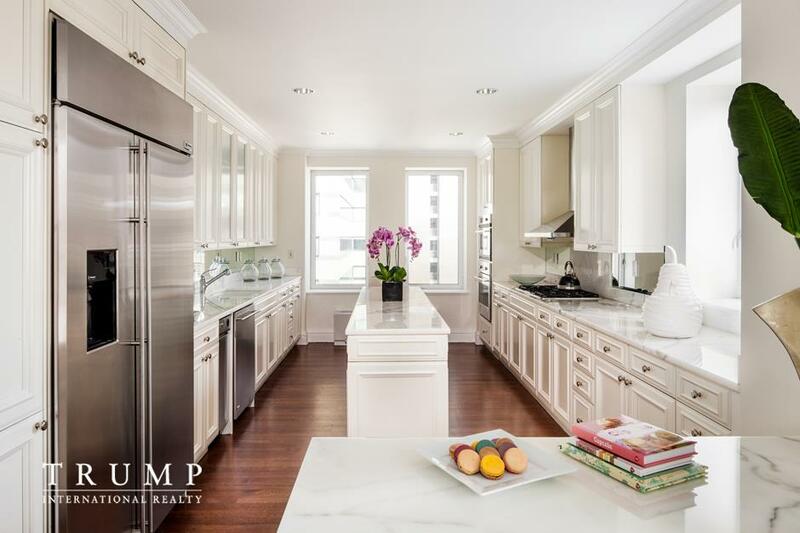 The well-appointed kitchen is beautifully bright and set in refined white marble. 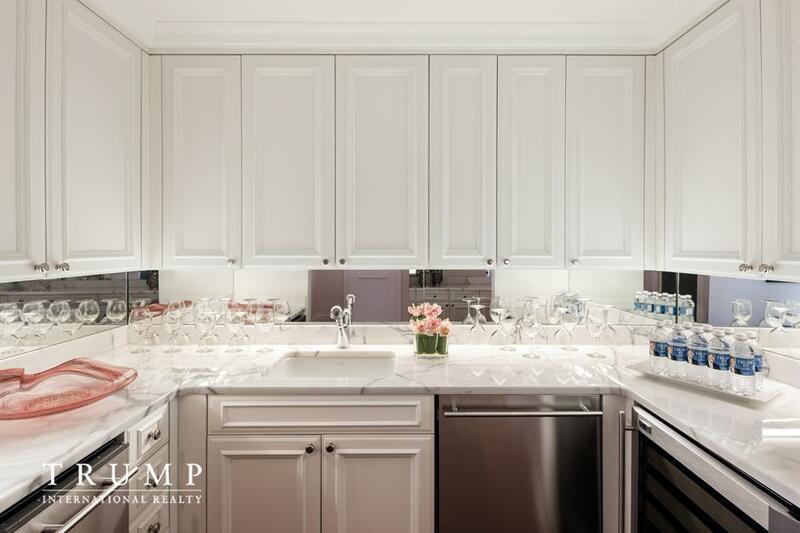 In addition, there is a butler pantry, staff quarters, as well as unimaginable storage throughout. 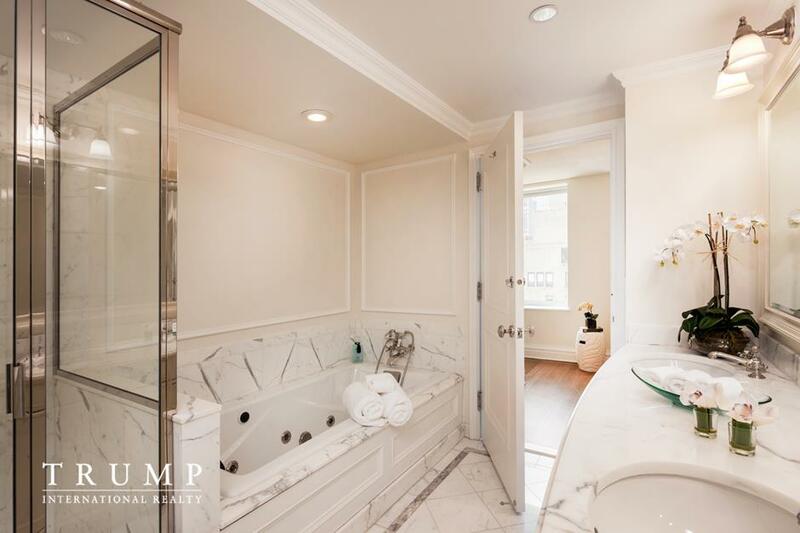 This is a sponsor unit, no board package required.